Ethanol blended fuels continue to become more common. 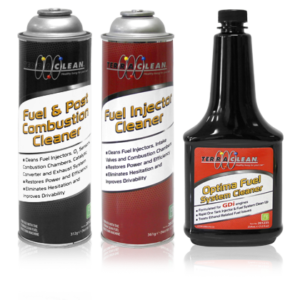 Ethanol can enter the crankcase as a blow by gas. When this happens, the ethanol can mix with water from condensation and form a white sludge. 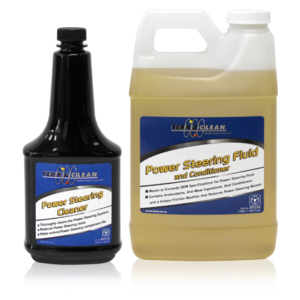 TerraClean Engine treatment protects the engine from friction and engine wear and protects against the formation of this sludge. 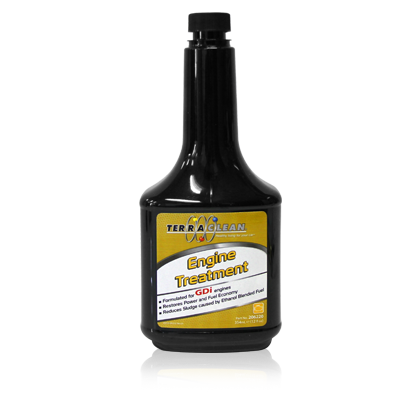 Some engine treatments contain zinc and phosphorous to help reduce friction. 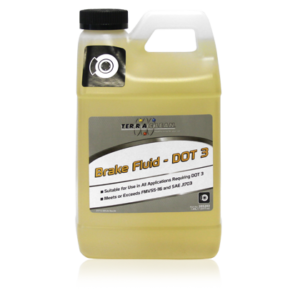 Unfortunately, this zinc and phosphorus can drop out of the oil and destroy the catalytic converter. 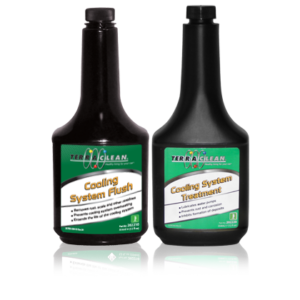 TerraClean Engine Treatment is designed specifically to retain the zinc and phosphorus so both the engine and the catalytic converter are protected.